Anyone who has ever had a weight issue or had a family member or friend with a weight issue knows that it’s a touchy subject. Well-intentioned talk and suggestions from others don’t always help, and can instead hurt both an adolescent’s self-esteem and increase the likelihood of developing an eating disorder or obesity. The American Academy of Pediatrics just published new recommendations that doctors should focus on positive behaviors such as eating healthy foods and exercising instead of harping on weight when meeting with their adolescent patients. The recommendations also encourage doctors to use what has been described as a “collaborative-goal oriented style of communication” to discuss these topics with adolescents, perhaps to give them an active voice in making healthy decisions. Dieting, weight talk, and teasing a teen about his or her weight are all linked with an increased likelihood of developing an eating disorder or obesity. The AAP’s recommendations were made for doctors, but implementing them at home is also a good idea, especially since two of the most protective behaviors against obesity and eating disorders take place at least in part at home: eating family meals together and cultivating a positive body image. We know we can’t control what is said to our children while they are at school or out and about, but supporting them and providing them with effective and positive tools at home and in a medical professional’s office can help them form an important foundation. Additionally, family-based health lifestyle approaches have been shown to be more effective than those which only focus on the individual adolescent — and parents and other family members may also see a boost in their own health! 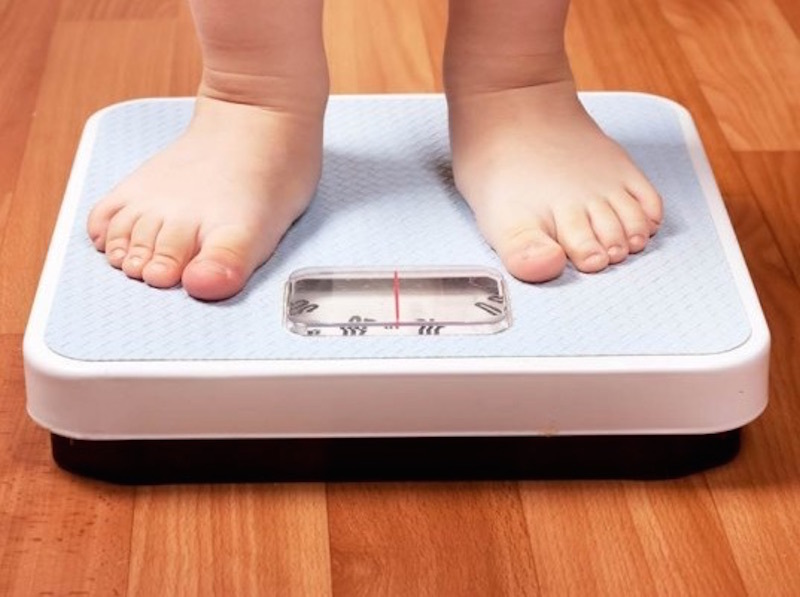 Although rates of obesity have stalled somewhat, about 35% of kids between the ages of 12 and 19 are overweight or obese, and there has been a tremendous increase in eating disorder rates for girls between the ages of 15 and 19. Anyone who has ever had a weight issue or had a family member or friend with a weight issue knows that it's a touchy subject. Well-intentioned talk and suggestions from others don't always help, and can instead hurt both an adolescent's self-esteem and increase the likelihood of developing an eating disorder or obesity. The American Academy of Pediatrics just published new recommendations that doctors should focus on positive behaviors such as eating healthy foods and exercising instead of harping on weight when meeting with their adolescent patients. The recommendations also encourage doctors to�use what has been described as a "collaborative-goal oriented style of communication" to discuss these topics with adolescents, perhaps to give them an active voice in making healthy decisions. Dieting, weight talk, and teasing a teen about his or her weight are all linked with an increased likelihood of developing an eating disorder or obesity.